Bombas has a mission to help those who need socks the most. Socks are the most requested item at homeless shelter so for every sock Bombas sells, Bombas donates another pair to a homeless shelter. So far, Bombas has denoted over 150,000 pairs of socks to people in need. But how are their socks? Bombas claims to have come up with no fewer than seven innovations to the design, look and feel of traditional athletic socks. The folks at Bombas let me try a couple pairs of their socks out. I put one on before a ten mile run and they felt pretty comfy. Five miles into the run, it started raining but my feet still felt pretty dry. That seems like a pretty good test to me. 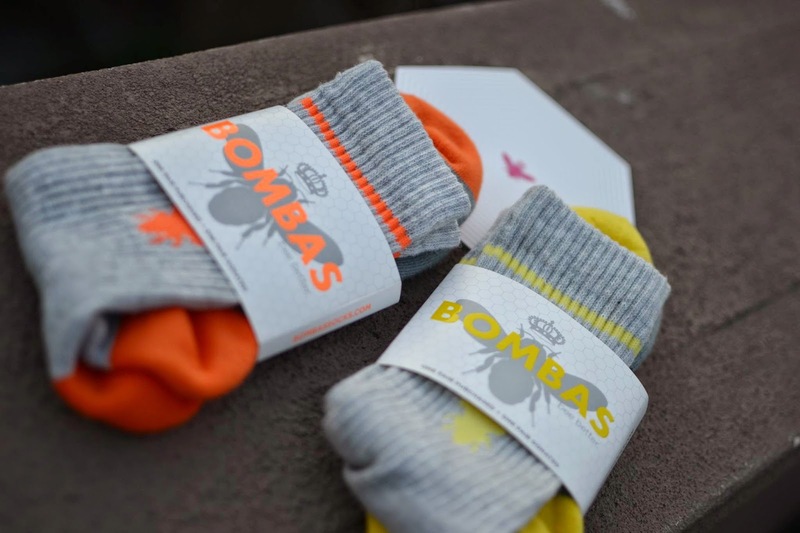 So Bombas gets my thumbs up both on their socks and for the way they do business.